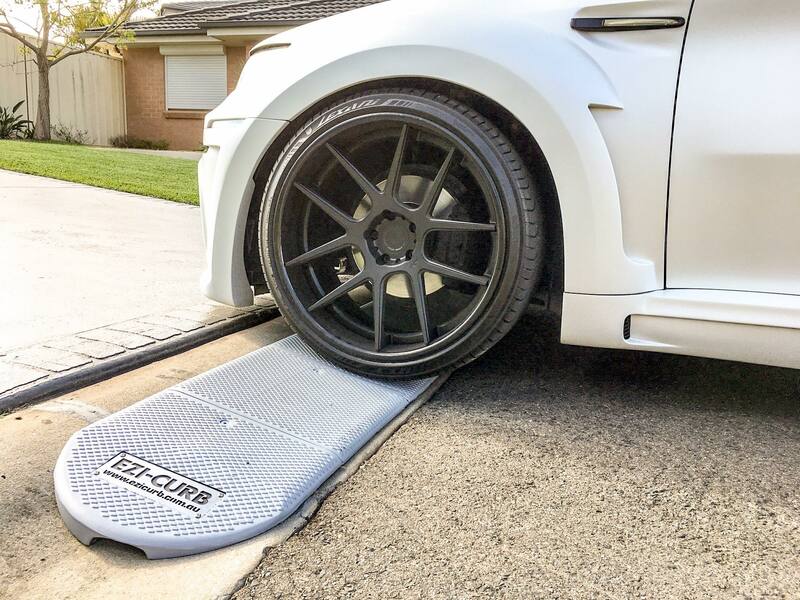 Cartel are the newly appointed QLD Distributor for EZI-Curb. Finally there is a solution to your common rolled gutter driveway issues. Ezi-Curb is a cost effective modular driveway ramp specifically designed to lay into your driveways rolled gutter. 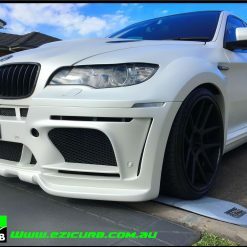 Ezi-Curb’s driveway ramp protects your vehicles undercarriage and front & rear bumpers from damage to provide a trouble free entrance while still allowing storm water to flow. Ezi-Curb comes in straight & curbed sections which can be mixed & matched to suit different size driveways and cul-de-sac locations. 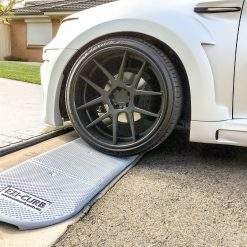 Ezi-Curb’s unique design makes the entry & exit into your driveway ultra smooth and trouble free. Ezi-Curb helps eliminate damage caused to your car & driveway when entering and exiting driveways with rolled curb gutters. Without an Ezi-Curb ramp, the average price to repair a front bar costs between $600 – $1,000 and this doesn’t prevent it from recocurring. One Ezi-Curb driveway ramp eliminates this problem for the future. 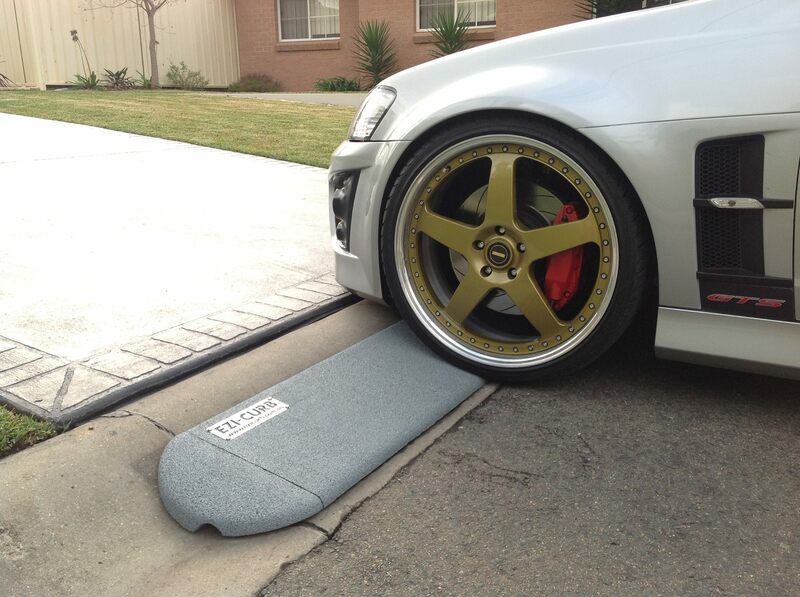 Ezi-Curb’s driveway ramp is a quick and easy DIY installation. Our ramps are supplied with a step by step installation manual and the tooling required. The benefits include from protecting your cars undercarriage against damage & assisting with single or multi axle trailers and caravans. 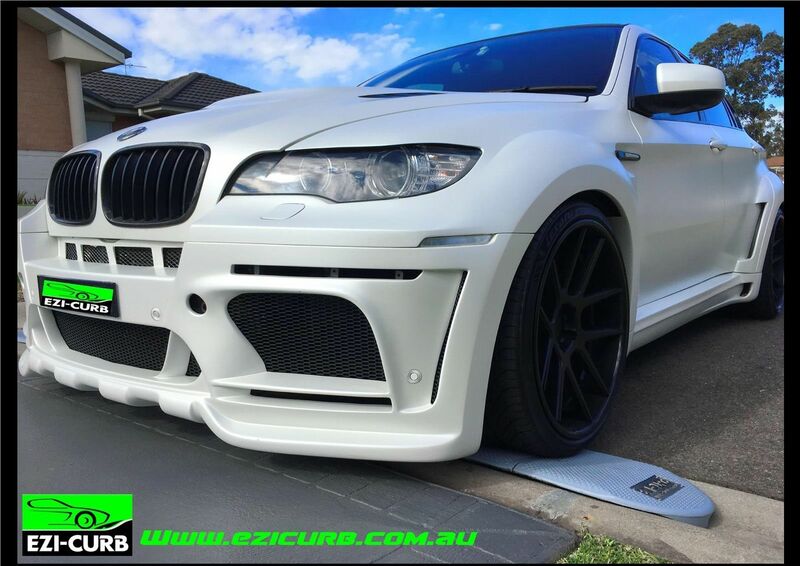 Whether you have a low profile car, or one of today’s modern vehicles, Ezi-Curb is the rolled gutter solution for you. Ezi-Curb is incorporated with a recessed drainage system to allow for normal storm water to flow. 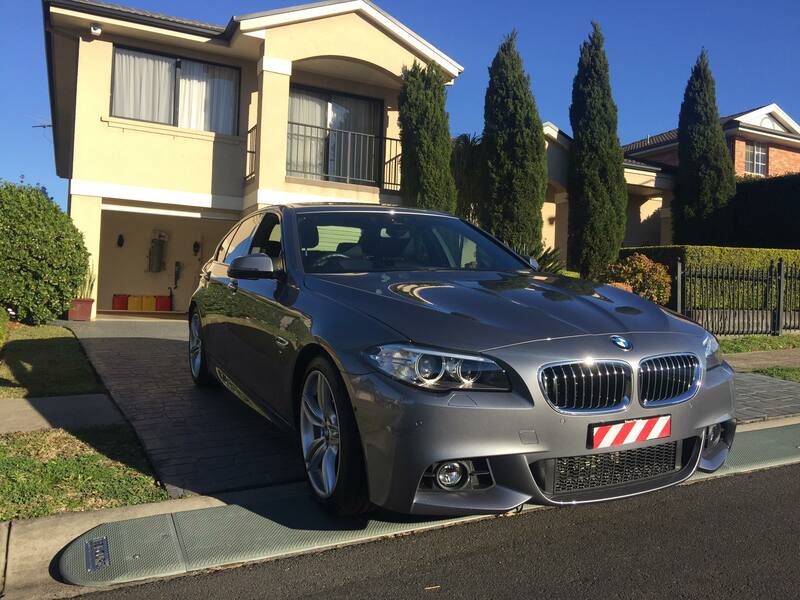 Ezi-Curb minimises those annoying noises that are caused from your vehicles impact when entering and exiting your driveway. HOW DOES EZI-CURB ACCOMMODATE FOR CURVED DRIVEWAYS AND CUL-DE-SACS? We have two designs, one being ramps for straight driveways and the other varient is curved for driveways in cul de sacs. 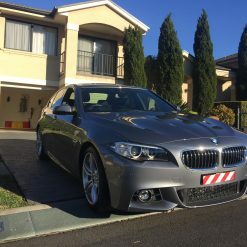 ​DO I REQUIRE COUNCIL APPROVAL? You will need to contact your local Council as each Council has their own set of bylaws. 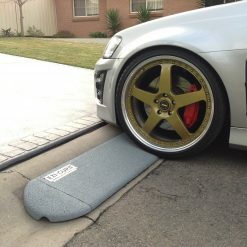 The overall weight and flexibility along with the specially designed contour of the Ezi-Curb ramp allows it to sit in the gutter with little or no adjustment required.